It all started in Summer 2005. Some friends gathered for a community prayer in Plano, a booming North Texas city just north of Dallas. 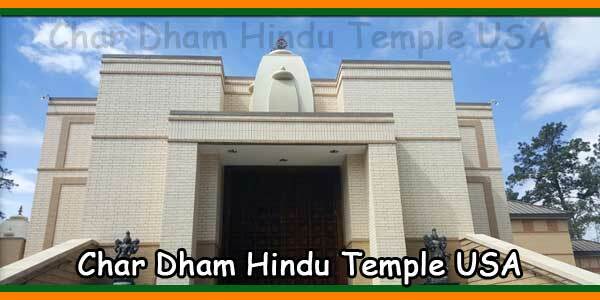 Discussions centered on the religious and spiritual needs of Hindus in the area, and everyone present agreed that there was a critical mass for building a temple in the Plano area, to serve North Texas. Soon the idea took shape and a core group of twenty people met several times to hammer out the details – the name for the organization, the mission, evaluating potential locations, and identifying major sponsors and support groups. 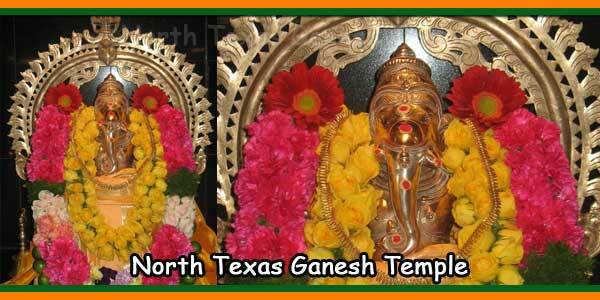 Within the first few days of 2006, Hindu Temple of North Texas (HTNT) was created with temporary officers, and the temple was named Sri Ganesha Temple. Documentation necessary for certification as a charitable, non-profit organization was prepared and filed with appropriate authorities. 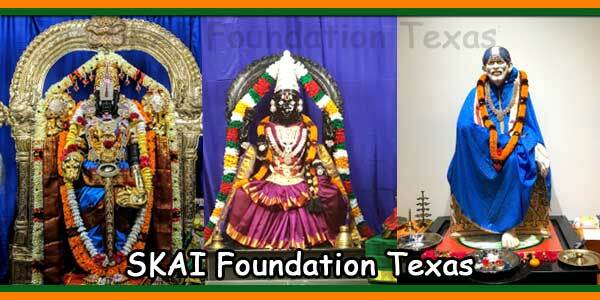 In March 2006, the temple was started at 910 West Parker Road, Suite 340, Plano, TX, just minutes from Highway 75. 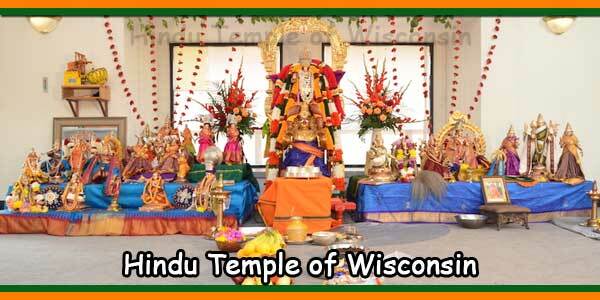 The temple opened for Hindu religious services with the Prana Prathishtapana of Sri Ganesha and Lord Shiva. In November 2006, Prana Prathishtapana of Sri Murugan with consorts Valli and Devyani was performed. During Summer 2007, Prana Prathishtapanas of several deities were performed – Guruvayur Sri Krishna, Sri Ayyappa, Sri Hanuman, Sri Durga and Sri Venkateswara, along with Sri Devi, Bhu Devi and parivara devathas Sri Sudarsana and Sri Garuda. With tremendous encouragement and support from devotees, 10 acres of land was acquired at 6428 & 6508 K-Ave, Plano, TX, less than three miles from the current location. The location is also less than thirty seconds from the Legacy exit off Highway 75. 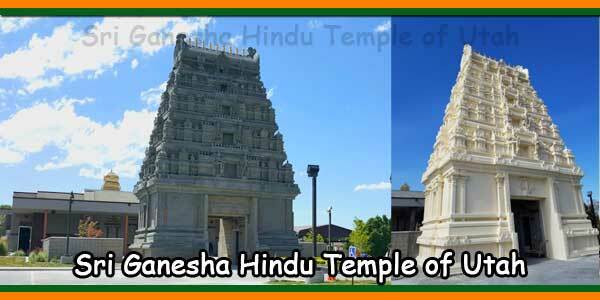 Sri Ganesha Temple’s five-year plan includes construction of a permanent temple and installation of granite idols of the deities, a Learning Center, a Cultural Resource Center and a Kalyana Mantapam. We renovated an exisitng building in our temple prorperty and moved our temple location in November, 2009 in a grand style. The deities were taken in a procession from the parker road location to the Ave K location with great religious fervor. 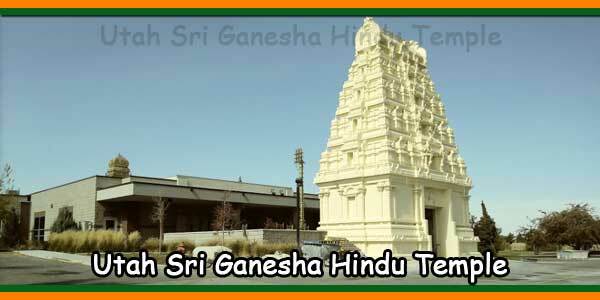 Sri Ganesha Temple has been catering to the religious and spiritual needs of Hindus in North Texas for more than three years now. There is a full time Office Manager to attend to the needs of devotees. This has been an exciting beginning of the temple project marked by the tireless dedication and generous support of devotees. On Ganesha Chathurthi Day, devotees waited in line for more than an hour to seek the blessings of Sri Ganesha. The turnout on other festival days, such as Navarathri, Deepavali, and Vaikunta Ekadasi was equally impressive. That the devotees have gotten this far in such a short time is a clear indication that Sri Ganesha’s blessings are with them. 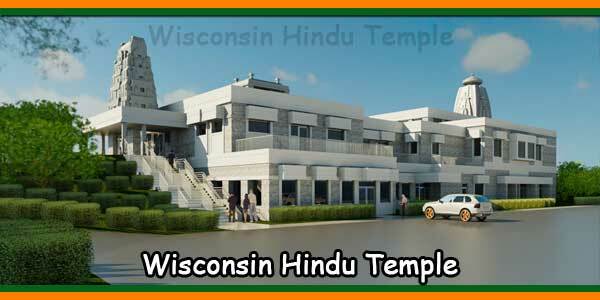 They are confident that within a very short time the permanent structure will be built to serve the North Texas Hindu community as a venue for practicing their faith and for maintaining the Hindu culture, values and principles.